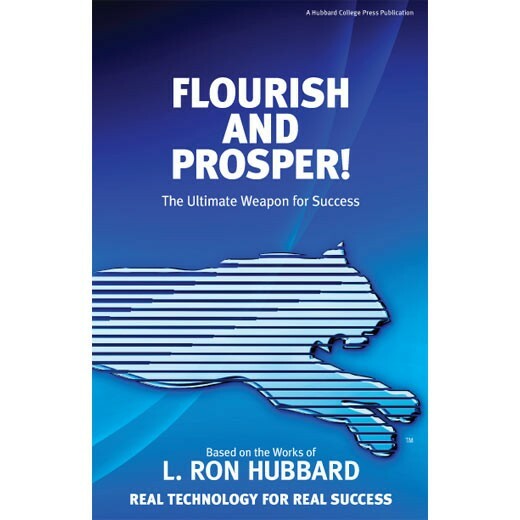 Flourish and Prosper! contains the simple secrets of success. These few guiding principles offer a roadmap that is a vital necessity for all who wish to do well. Executives, staff, professionals, entrepreneurs, artists – regardless of the field of endeavor, regardless of other skill sets, this is the map to success and fulfillment.